This post is brought to you by Walmart, Fanta and Act II Popcorn. All opinions are 100% my own and may differ from yours. I will only endorse companies, products and services that I believe, based on my own experiences, are worthy of endorsement like things that make our family movie night even more enjoyable. One of our favorite time of the year for movie night is during Halloween. We love Halloween movies. Movie night, in general, is a special weekly event in our home. 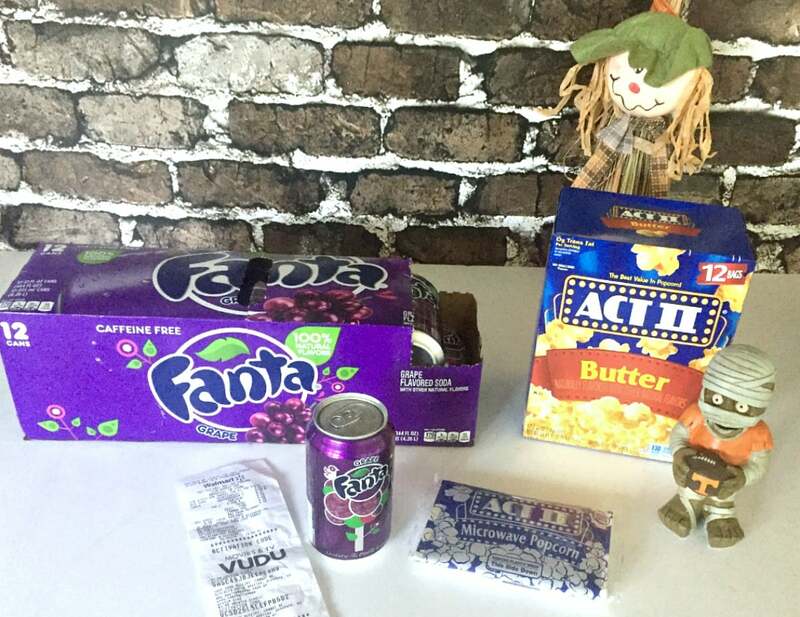 I recently picked up Fanta 12oz 12-pack cans in grape, our favorite Fanta flavor, and Act II Butter Popcorn Classic 12-Pack, and received a $3 redemption code to watch Goosebumps or another Halloween movie on Vudu of our choice. That’s why I wanted to share this special deal with you. 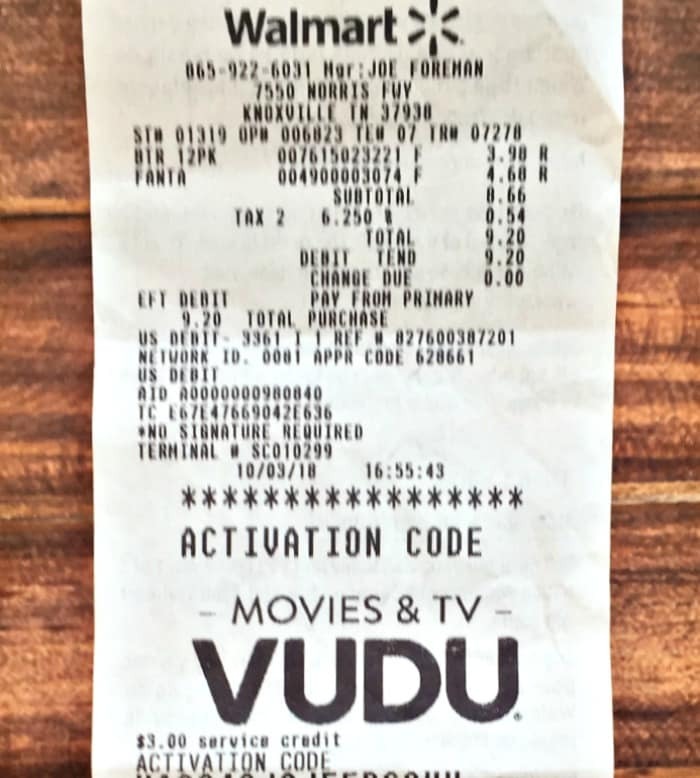 Between now and October 31, pick up your favorite Fanta soft drink and Act II Popcorn at Walmart and your receipt will have a $3 off movie from Vudu. My son has every single Goosebumps book ever written, so watching the Goosebumps movie was a no-brainer. But movie night would not have been complete with our Grape Fanta and Act II Butter Popcorn. 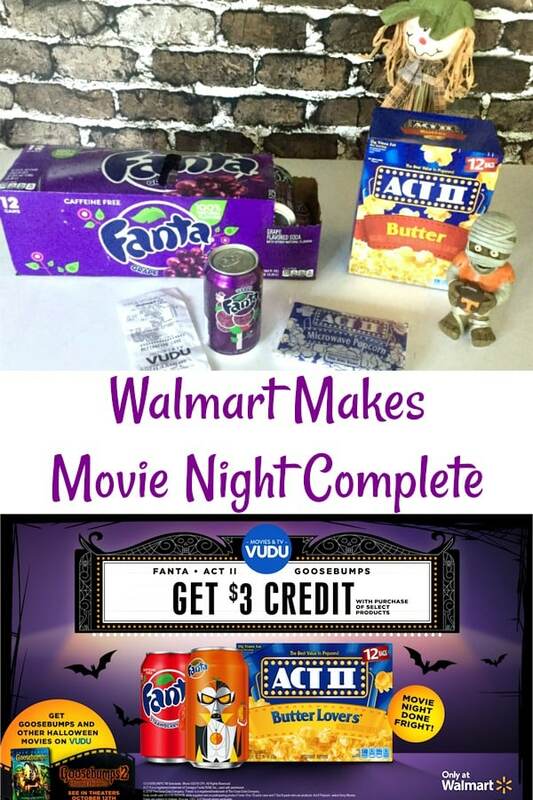 Go to http://smarturl.it/Walmartmovienight for more information.